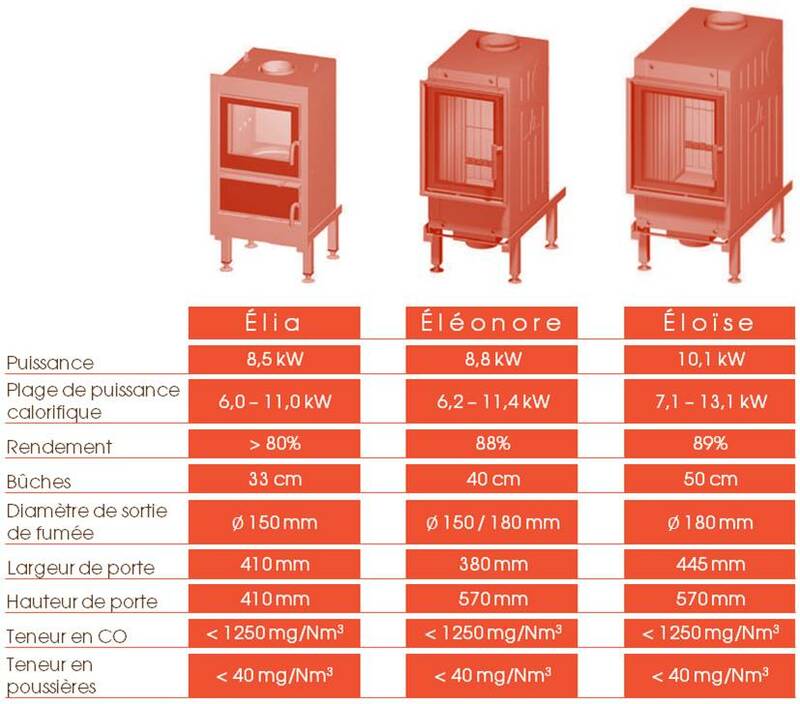 Heat-accumulating terramonté® stoves are mainly made of raw earth lego bricks, the terrabrik®. 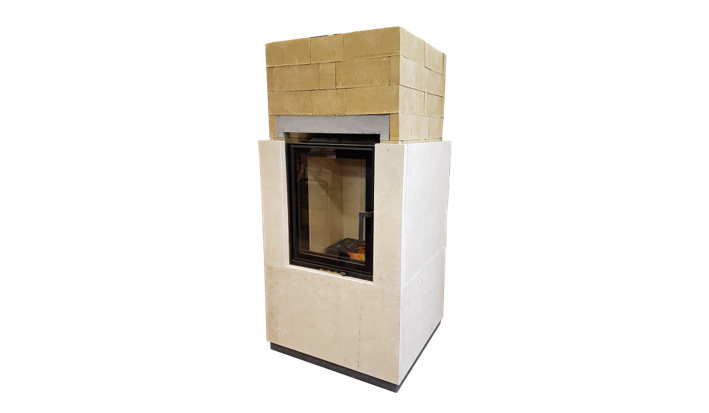 A specific manufacturing process gives the terrabrik® with strong heat-accumulating capabilities. 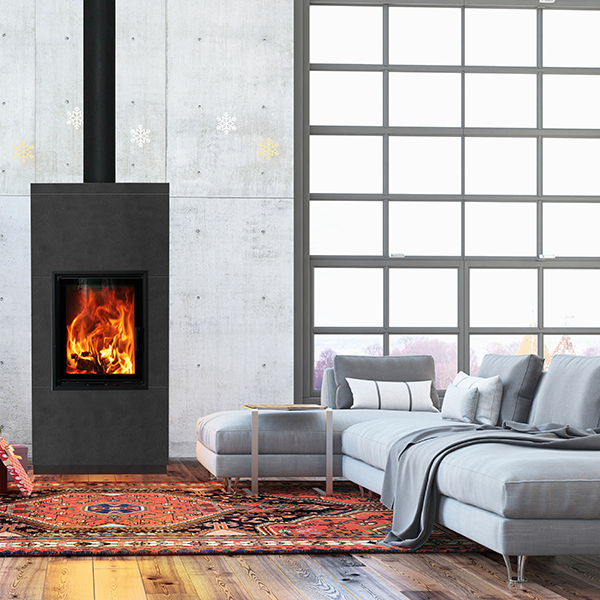 They allow terramonté® fireplaces to continue to heat your home a long time after the blaze has finished. 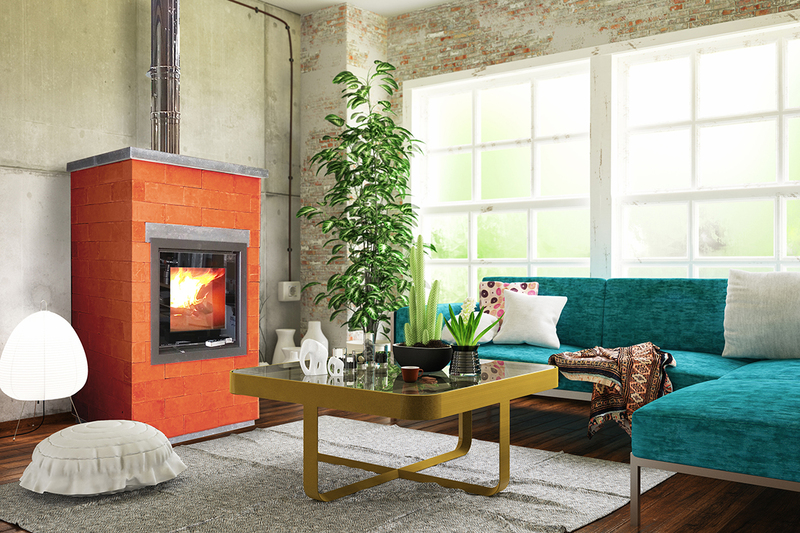 The terrabrik® radiate heat in the same way than the sun. 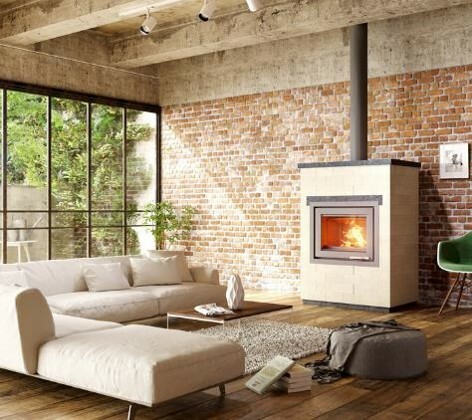 Thanks to this natural property, terramonte® stoves afford you an unparalleled comfort.